Once a sextet band, quaff is currently a quintet. Their musical style is a melodious mix of rock and rap with the addition of traditional Japanese sounds and vocals. With an MC who wears masks and a vocalist who shows off his tattooed arms, the band members used to carry a modern rock look. 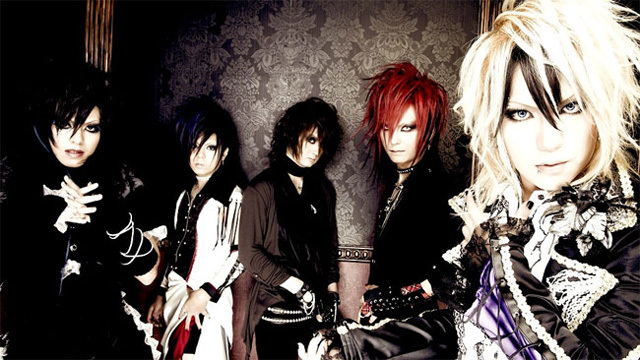 Now the band has moved toward the ever-so-popular visual kei look with big hair and feminine make-up.